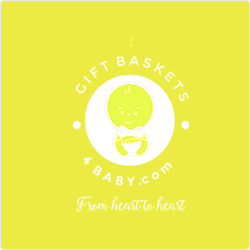 Gift Basket is the store of a large selection of products for new parents. From diaper cakes and baby blankets to a variety of toys, baby clothing and essentials. With hundreds of medications on the market, Pharm Ltd. needed a proper method to predict and manage their inventory. Using a mean absolute percentage analysis (MAPE), the teams defined appropriate levels for raw materials and finished products by mapping actual versus forecasted sales on the most important SKUs. The solution WP consulting came up with combined cutting-edge technology with real-world practicality. Everyone knew that the systems had to be updated, the real challenge was updating them without disrupting the whole organization in a negative way. The solution was to introduce proper workload management done through computers while providing mobile platforms to the stakeholders. Arguzo employees are now more empowered; Arguzo also has the benefit of generating reports instantaneously whenever needed. They can now make decisions on the fly based on the latest real-time data.